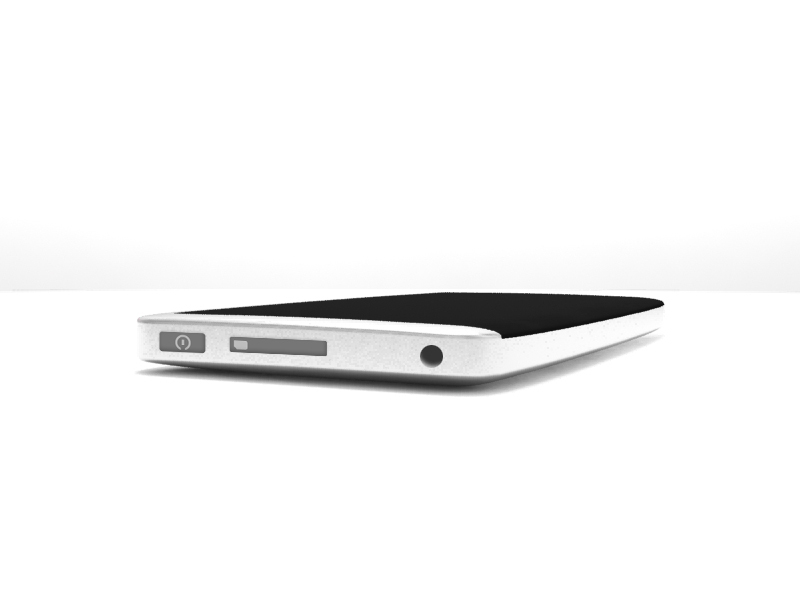 Mohammed Shihuzaan has a new design for us for the ‘My Dream Nokia‘ fan concept phone series. For those who can’t decide what phone OS they want or want to have them all but don’t want to have all phones, this features triple booting of Android, MeeGo and Windows Phone. 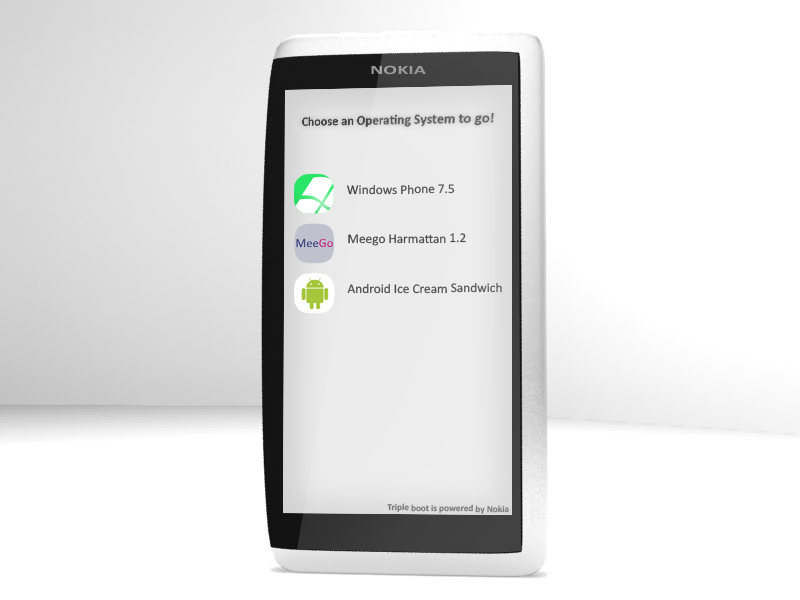 Triple booting OSs – Meego Harmattan as default OS.Other supported OSs are Android,WP7.5. 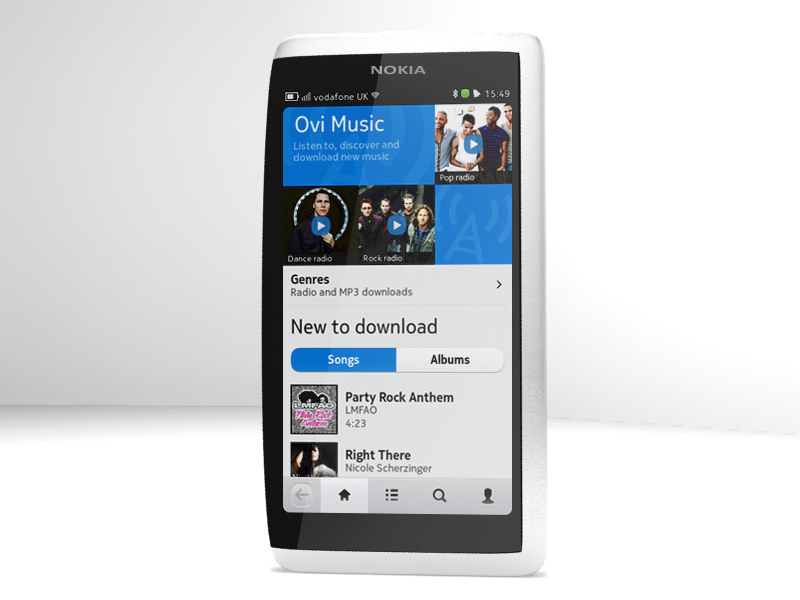 Except WP and Meego, the remain one can be removed and added. Hackers can add any OS. 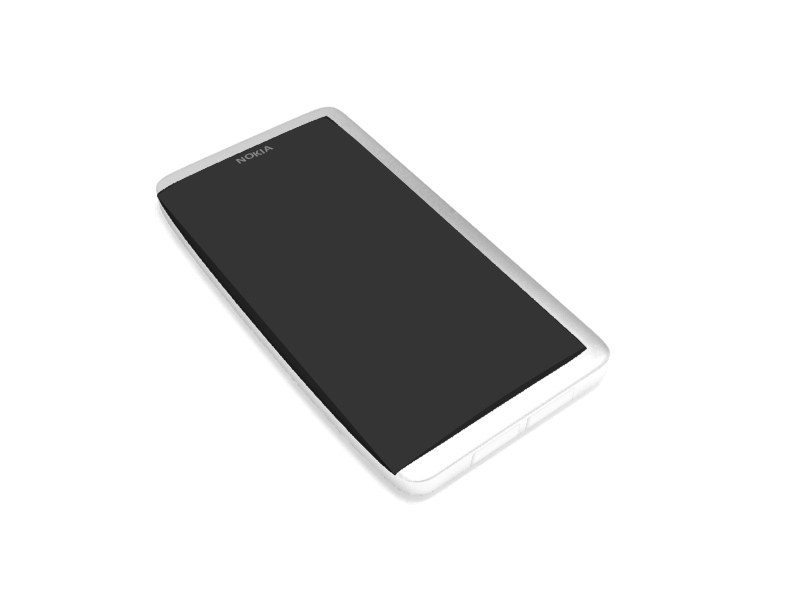 Curved Gorilla Glass CBD (AMOLED) 480 x 854, 3.9-inch capacitive. 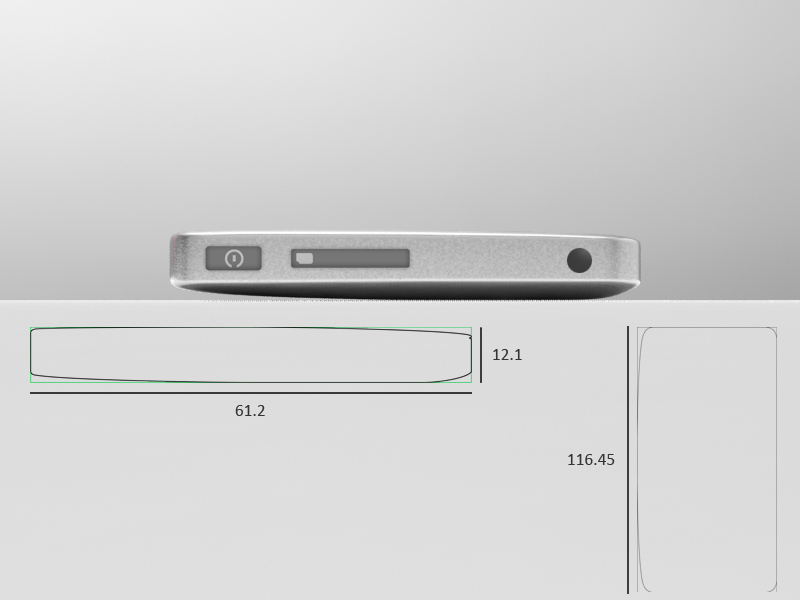 Plus LED bottom buttons, so the buttons can easily be changed in different OSs. The design is non-traditional with a sail-like asymmetrical face. 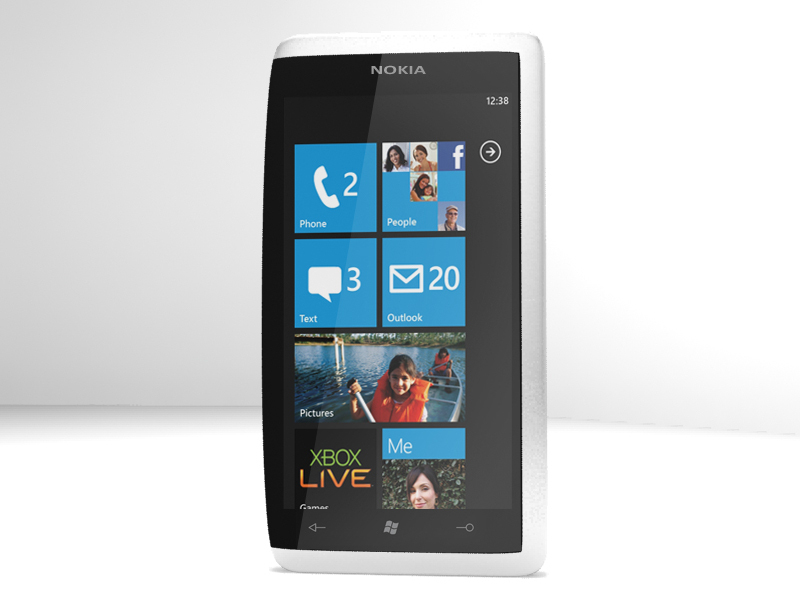 It sort of reminds me of a sleeker, closed, nokia communicator. 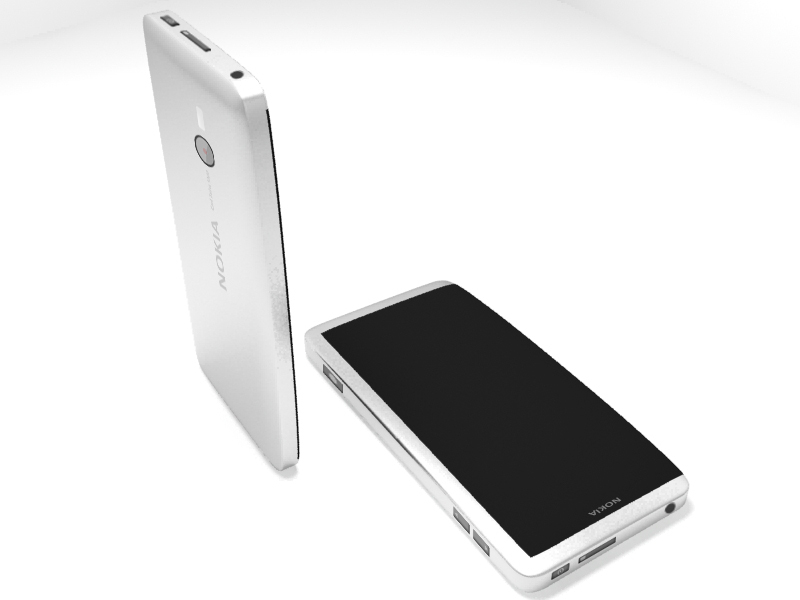 « Symbian Anna for N8 Leaked? Try at own risk.